So far dhillon has created 3 blog entries. Great Kitchen Installed for another Happy Customer! We installed a gray solid wood kitchen featuring Attico granite and cup handles. 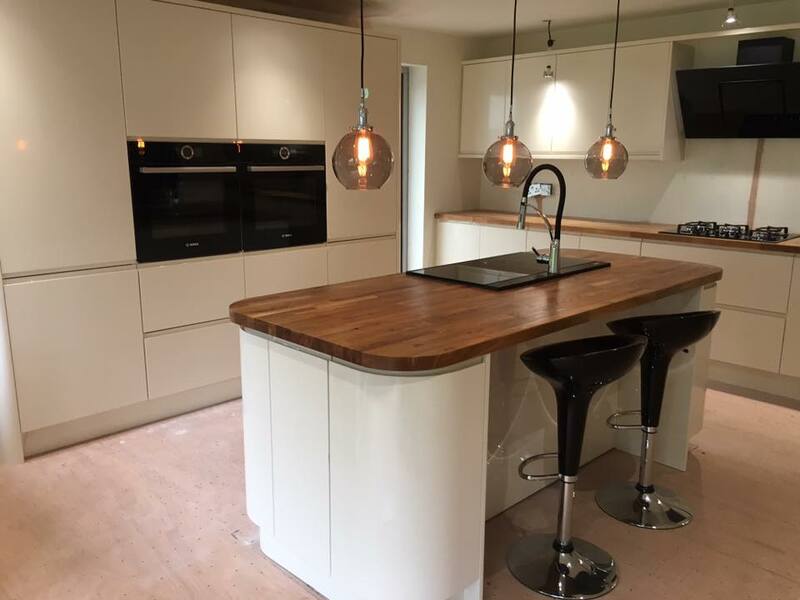 The electrics were done by BJL Electrical Services - contact Jordon for more information on 07950 706783. 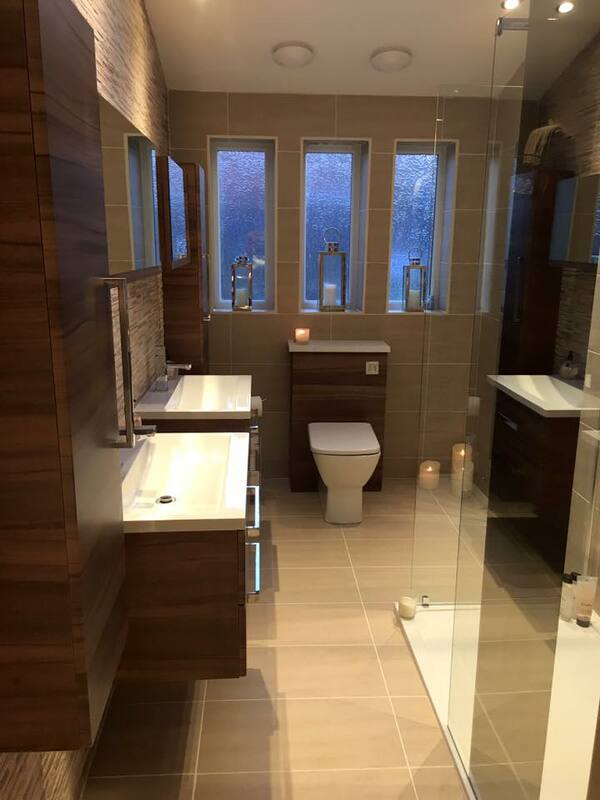 For a free estimate and design call the showroom on 0191 5656499 now! Kitchen Magic installs a Fantastic New Bathroom! We installed a new bathroom from scratch featuring luxury free standing Kubix bath with his and hers sink, as well as an amazing Dream Shower. For a free estimate and design call the showroom on 0191 5656499 now! 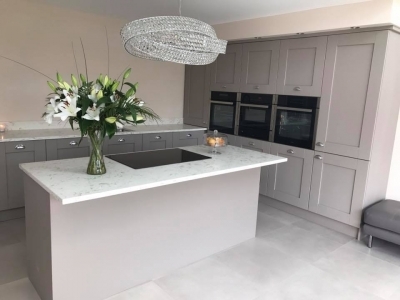 Kitchen Magic recently installed a brand new fitted kitchen for Carl and Marina! Handless Ivory gloss doors and timber oak Worktops. Free estimate and design call showroom on 0191 5656499.